Your regular home garbage removal or dumpster service most likely has a long list of items they won’t take. 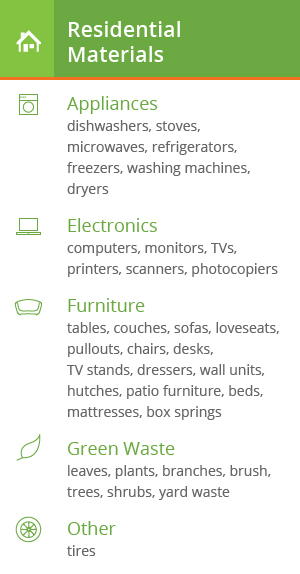 In fact, most garbage services won’t even consider electronics, furniture, or organic material. They usually don’t make a habit of hauling your junk out of your building for you, either, so, that’s where Dump Ur Junk comes in! We will call you before your scheduled arrival time, when we arrive, just point to the rubbish or junk you want removed, and we’ll provide you with an up-front price. Once you say the word, we’ll haul your rubbish or junk away from wherever it’s located and clean up the area. 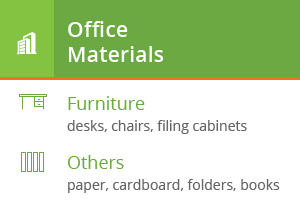 Also, we recycle your junk whenever possible since our inception a few years ago, we’ve saved thousands of tonns of junk and materials from the landfill… and counting! The Dump Ur Junk garbage removal service is perfect for home, business and commercial garbage removal and things like a neighborhood cleanup effort, cleaning out estates, landscaping, or disposing of other items in an simple method that is delivered and picked up.